It's Out Of Control. And Now It's IN CONTROL. 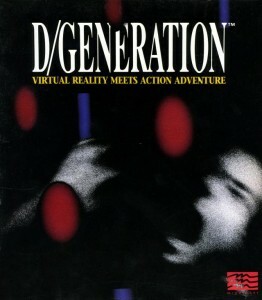 D/Generation is an arcade masterpiece released in 1991 by Mindscape. This one of those games that excel in every aspect and are impervious to aging. It plays just as well today as it played nearly two decades ago and retains all of its fun factor. The basic gameplay follows you in a futuristic 2021 setting as an international courier with a jetpack and the task of flying over nearly half-the-planet to deliver a mysterious package to Genoq Labs in Singapore. Things in Genoq are mysteriously quiet once you arrive there, looking for the scientist Jean-Paul Derrida, and soon you learn that an experiment has gone terribly awry and the whole place is crawling with genetically engineered monsters, once intended as weapons in the battlefield, now stalking the entire staff at Genoq — and you. 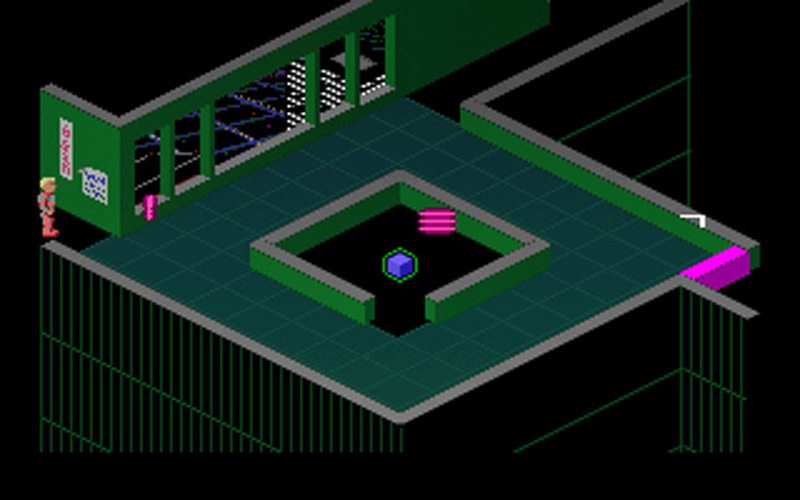 The game has often been touted as genre-defining and I can see why: it took the noble isometric perspective to glorious new heights which, until then, remained practically relegated to classic Commodore 64 and Spectrum games. 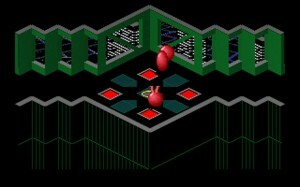 This makes sense because this format was a practical way to present otherwise static graphics with a subtle impression of depth (before actual 3D was even possible in home computers). With the advent of 16-bit platforms though, boasting fast graphics and flashy scrolling, it seems like developers didn’t feel the need to bother with this prehistorical format. A few isometric RPGs popped here and there but everything changed with D/Generation. This time, the perspective wasn’t just another mean of presentation but added a whole new dimension to the gameplay, mostly in the form of very clever puzzles with a handy laser gun that you acquire. You see, this gun was rather particular in that its shots would bounce off walls several times, which isn’t only necessary to dispose of dangerous lifeforms but to press buttons located at weird angles as well. This makes for a very challenging experience and, true enough, D/Generation has often been dissed as a too unforgiving game. Still, I had fond very fond memories of this game, always considering it a landmark achievement, and replaying it recently only helped to enhance this notion. 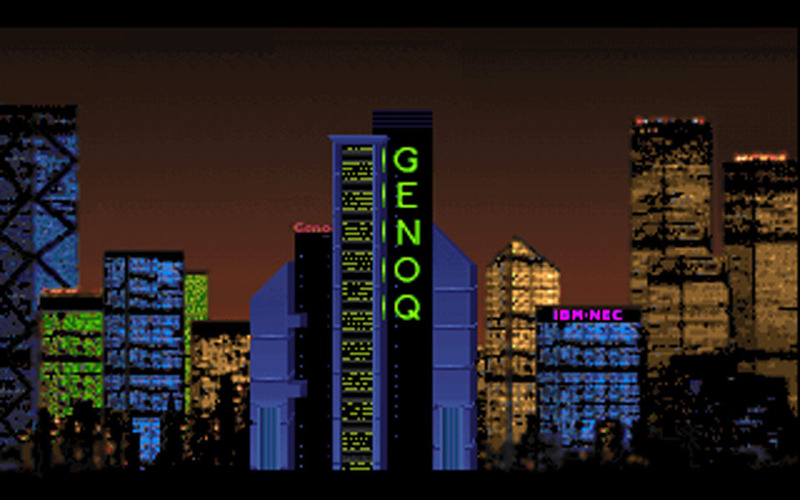 All the levels in D/Generation are masterfully designed and spawn over nine floors of the Genoq skyscrapper. The monsters, while scarce, are deadly and original such as a red ball that bounces randomly and a blue cylinder that crushes you on spot. 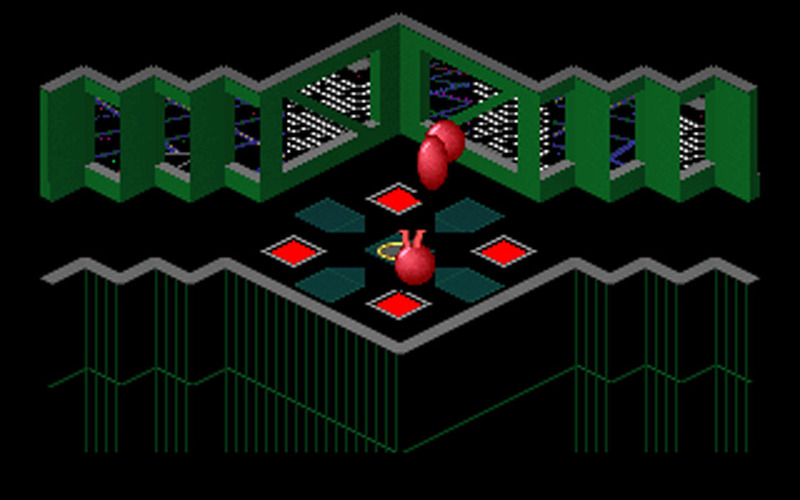 In addition to the laser gun gimmick I described, the game features some mild puzzles elements, mostly in the form of dialogues with the remaining (sane) employees. You are also able to rescue them which is quite worthwhile considering you get an extra life per each employee led to safety. The mastermind behind this gem was Robert Cook, who also did work for Prince Of Persia and The Last Express (you might have heard about those games), but he unfortunately no longer works in the industry. 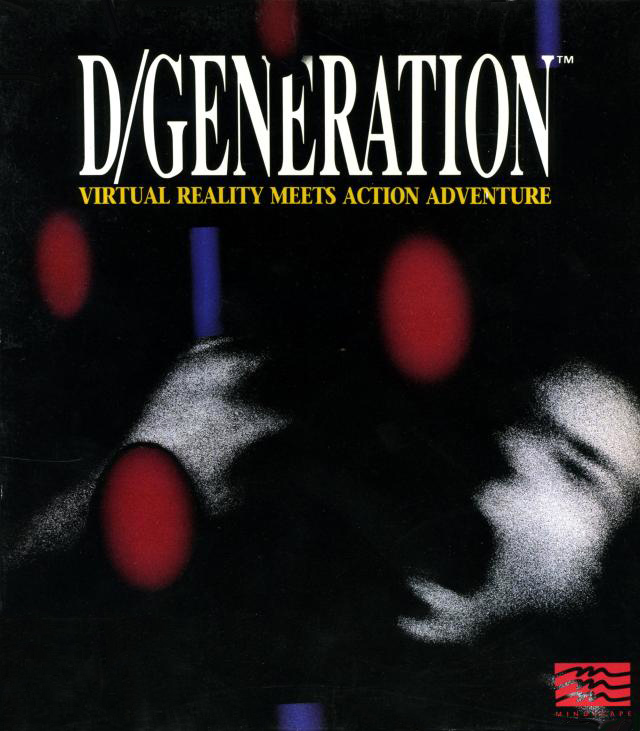 I can’t recommend D/Generation enough since it remains a very enjoyable and imaginative arcade title to this day. A strange atmosphere permeates through the many rooms thanks to serviceable but stylistic graphics and the gameplay can get tense indeed but very rewarding. 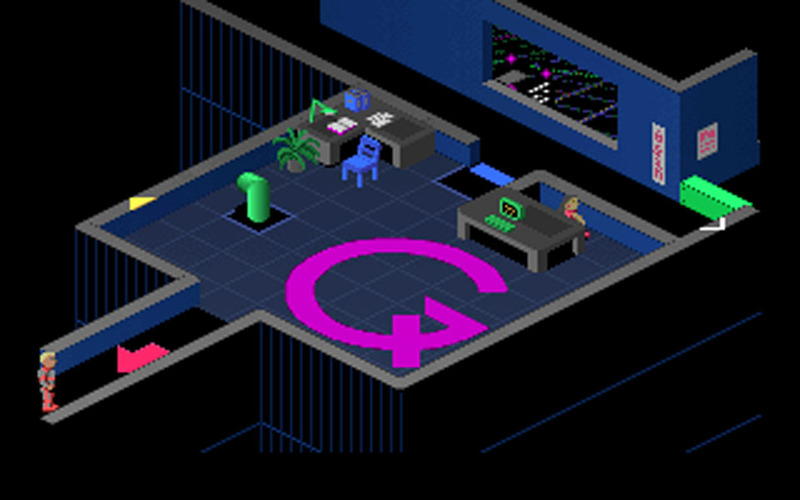 It’s is easily one of my favorite games and I owe to it my fascination with isometric perspective. A true classic and one that i feel doesn’t get the credit it deserves. Oh, and quite a write up too. Damn, another game I should play, but don’t have time to.